Notes: Taxonomy follows FNA and JPM. Recently described (1990, in Lindleyana 5:207), closely related to P. transversa. 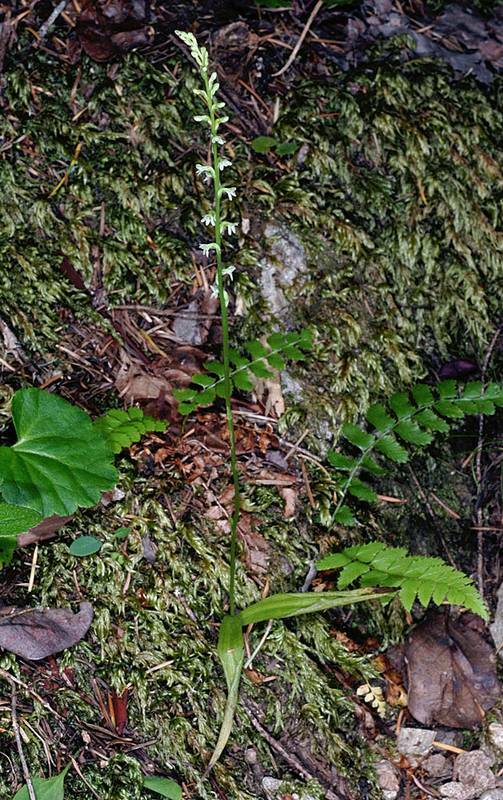 Not in H&C, where it would key to the green-flowered species Habenaria unalascensis because of its short spur, but differing in its white flowers. Illustrated in FNA.